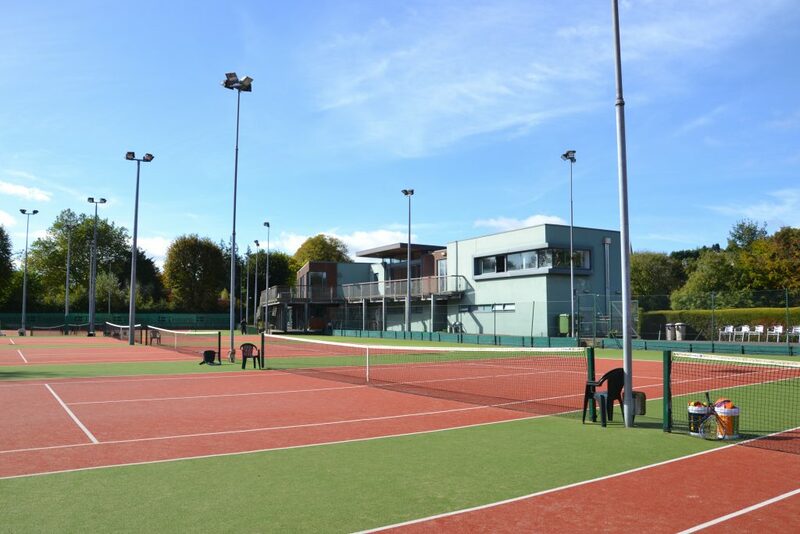 Sunday’s Well boasts eight dual colour Tiger Turf tennis courts, all of which have full floodlight facilities. The courts are available for use between 7 am to 11 pm on weekdays and 8:30am – 10pm at weekends. Courts can be booked six days in advance through an online booking system. The Club is also equipped with scoreboards and umpire chairs, that are often used for competitions. Sunday’s Well offers two International level Squash courts which include a viewing area. 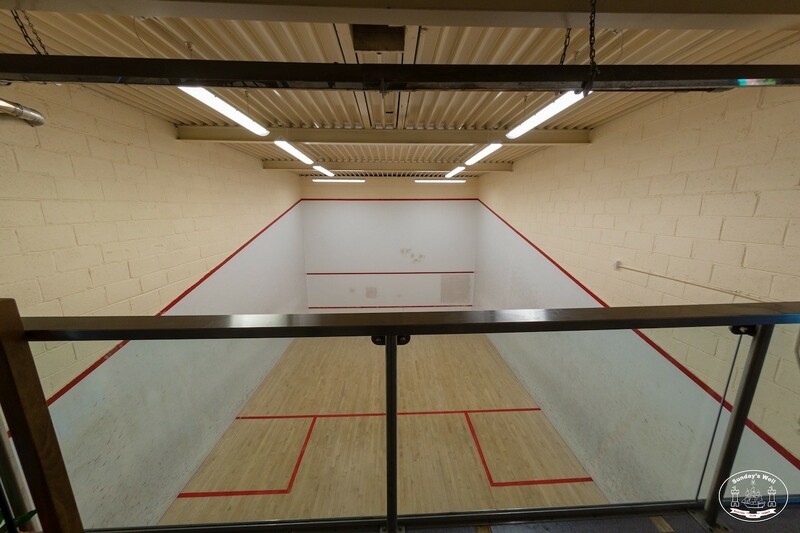 The courts are equipped with lights and heat and are widely regarded as the best courts in Munster, they regularly play host to regional Squash competitions. Like the tennis courts, the squash courts are available for use between 7 am to 11 pm on weekdays and 8:30am – 10pm at weekends. Courts can be booked up to 10 days in advance through the online booking system. 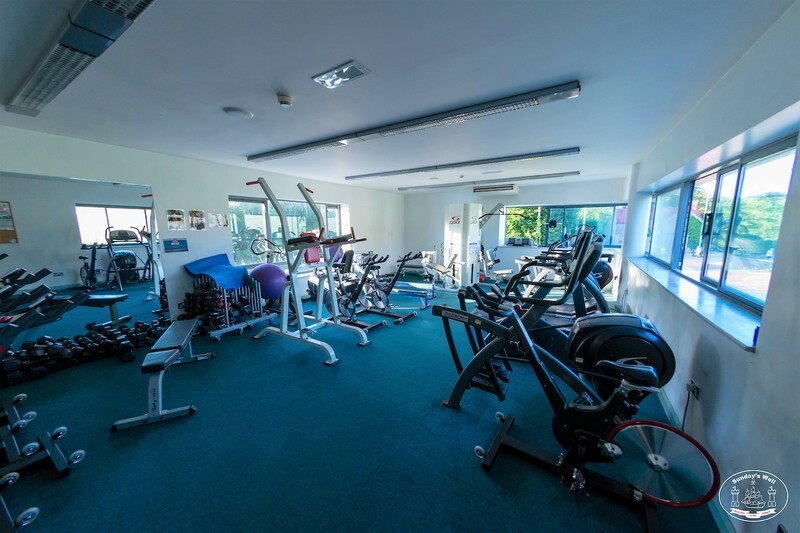 The gym, sauna and fitness studio are located in the modern section of the clubhouse, upstairs from the changing rooms. They are open from 7am – 11pm on weekdays and from 8:30am to 10pm at weekends. The club also offers a number of fitness classes such as spinning, toning or yoga, classes taking place throughout the day. There is also the option to hire a personal trainer should you wish to do so. 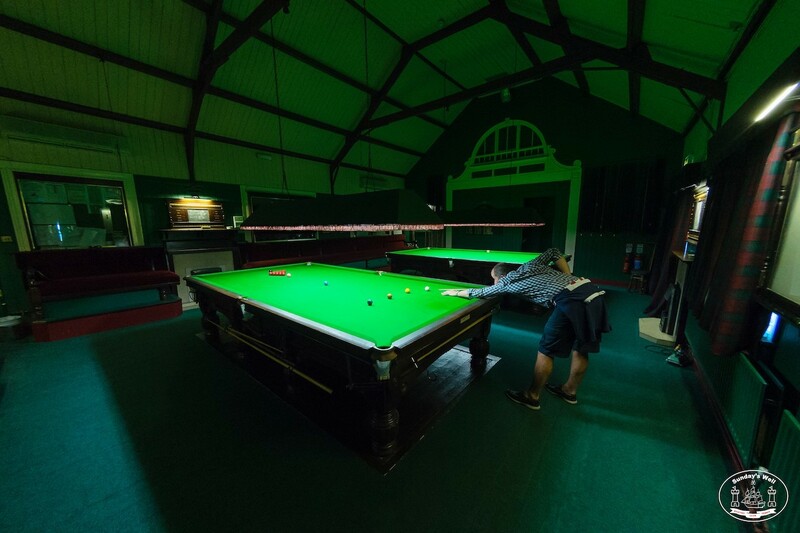 Situated just off the bar in the historic original clubhouse is a charming old world Snooker room, the room is equipped with two championship tables, antique scoreboards, classic cues and table lights. It also includes a stove for the winter months and air conditioning in the summer. The room is open from 8:30 – 11pm daily. The clubhouse includes a bar and lounge area along with a conservatory and outside patio which both provide a stunning view of the river Lee. A full bar service is available on a daily basis. There is also a fully equipped kitchen which allows for catering when needed. 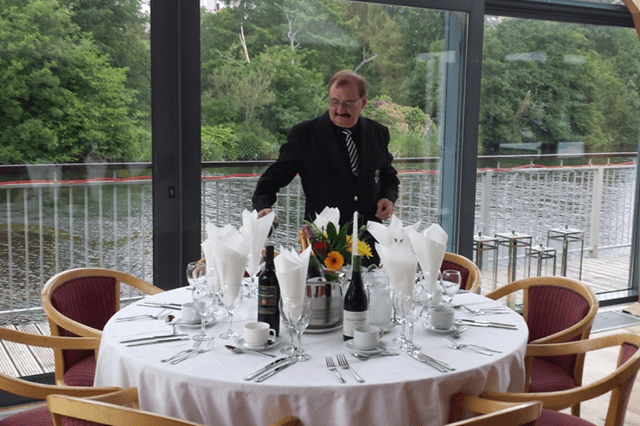 Club members also have the option to use the clubhouse as a venue for private functions free of charge.